It’s really not easy to pull off a successful vanishing act. It’s one thing for someone out of the public eye to attempt to fly off the radar, but it’s another thing for a celebrity. Yet, it does happen. Over the years, there have been a handful of actors, actresses, and even Prime Ministers who manage to disappear, never to be heard from or seen again. 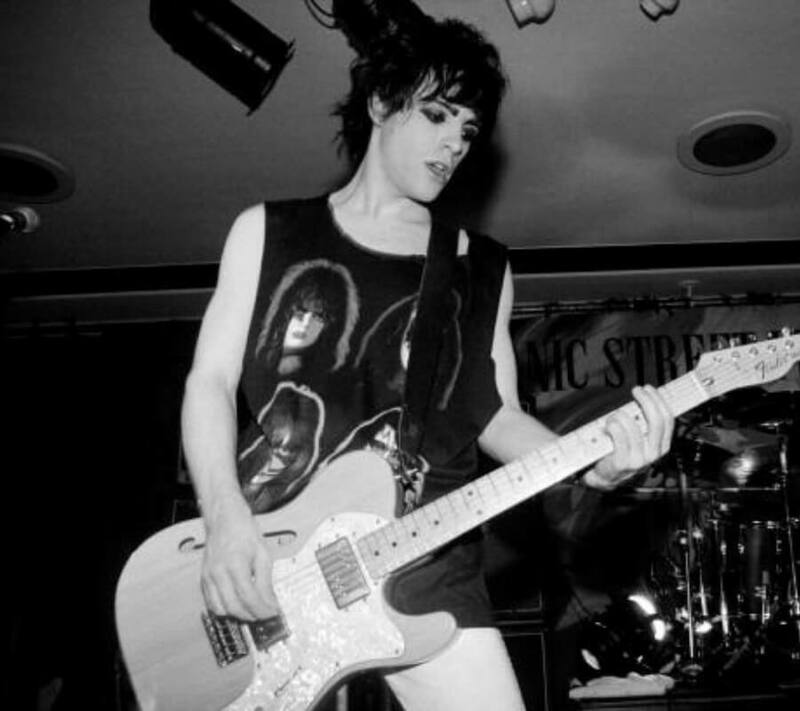 The lead singer of the Manic Street Preachers disappeared on February 1st, 1995. That was the same day that the band was supposed to fly to the US. His abandoned car was found in a parking lot with the battery dead. Fans said they had seen him a few times, and had no idea that he was missing. The car was found close to a bridge that people commit suicide on. Nothing has been confirmed, though. Converse was a 1950s musician who is now coined as the first modern singer-songwriter. 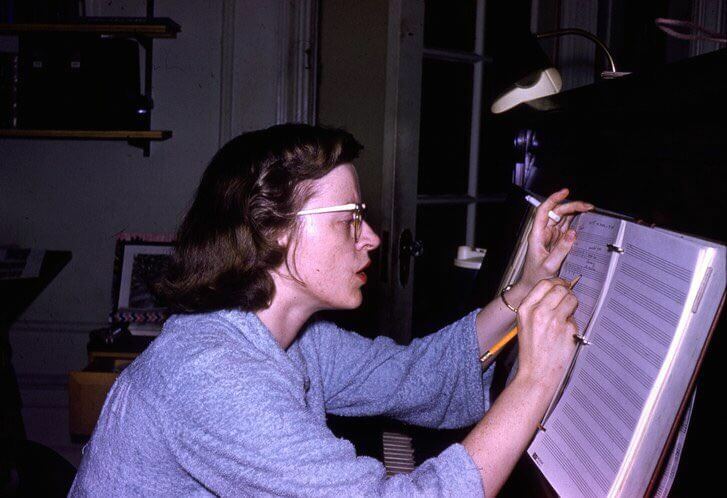 In 1961, she quit music altogether. She hadn’t made it big enough and she was convinced that she was a failure. She disappeared in 1974. She wrote a letter to her friends that she was going to start fresh somewhere else and loaded up her car. No trace of her has ever surfaced. 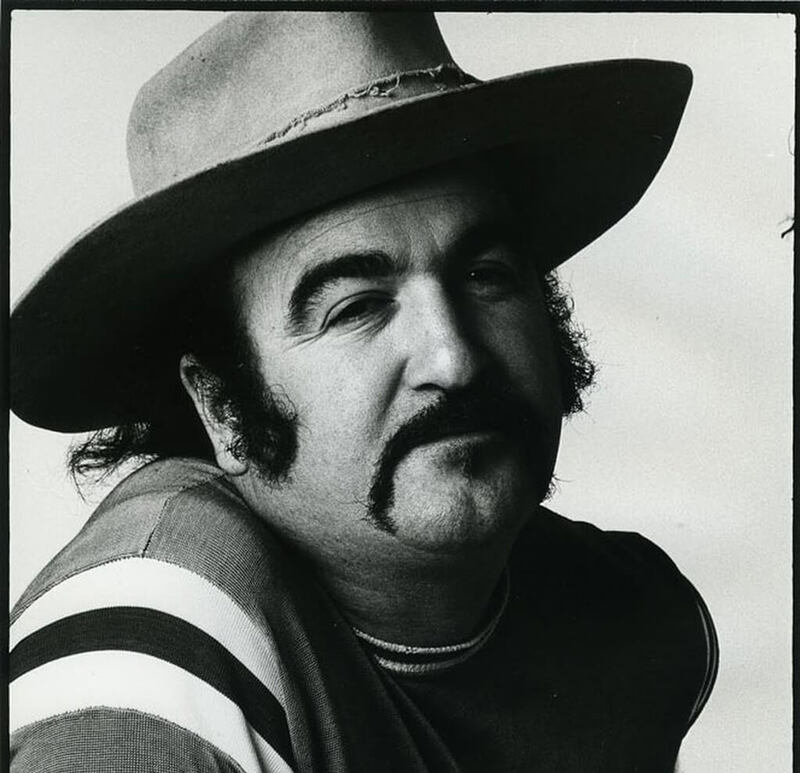 He was a folk rocker in the 60s and 70s. He would head out to start a new life in Nashville, but would never make it. Somewhere between L.A. and Nashville, something terribly wrong happened. His car was abandoned in the desert outside of Santa Rosa, New Mexico. His wallet, clothing and guitar were all found in a nearby motel. Follett was a writing prodigy and that might even be an understatement. 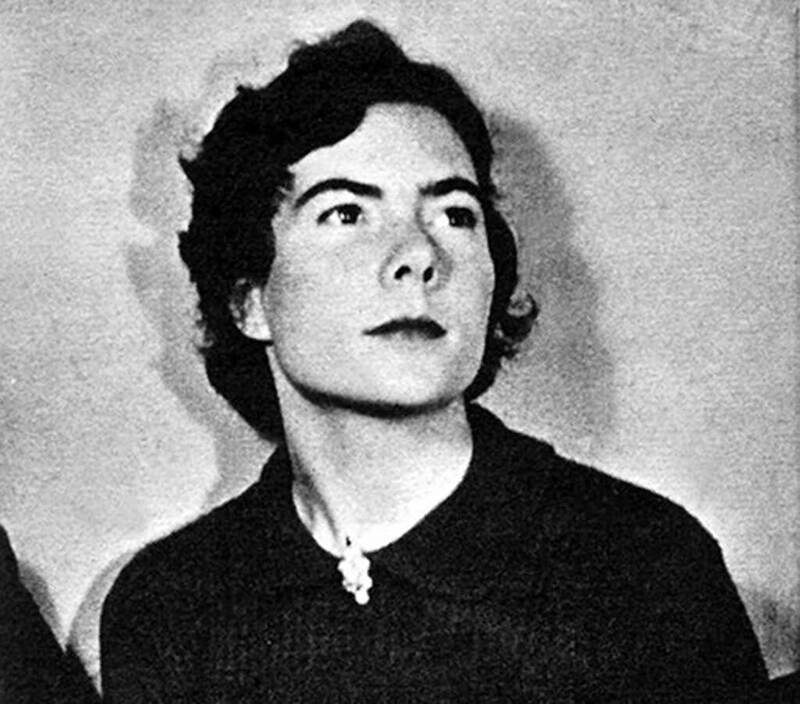 By the age of 13, she had already written a novel — by 18 she had four. But, at just 26 years old, she vanished out of thin air. In 1939, she had an argument with her husband and left the house. She never returned and no trace was ever found of her. Her mom didn’t know she was missing for 15 years, and the press for nearly 25. 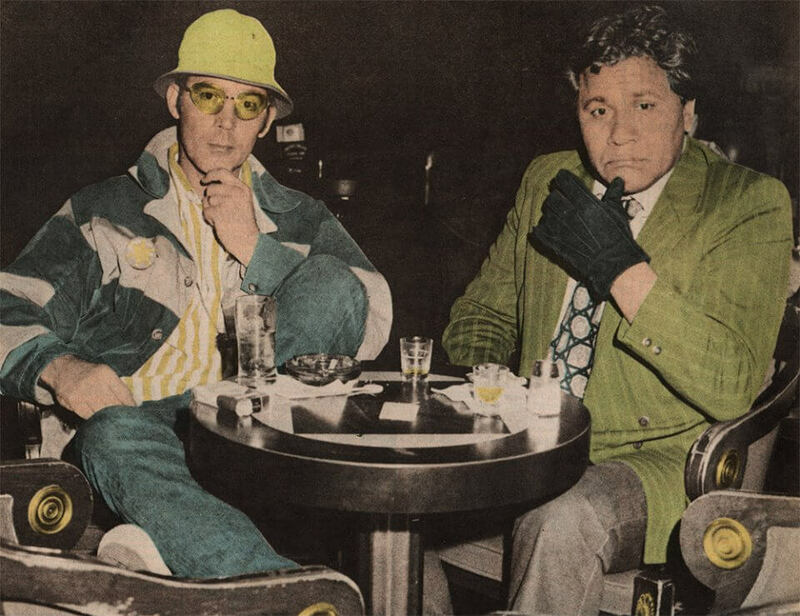 He’s a legendary Chicano activist named Oscar Zeta Acosta. He was known for consuming lots of drugs and alcohol. 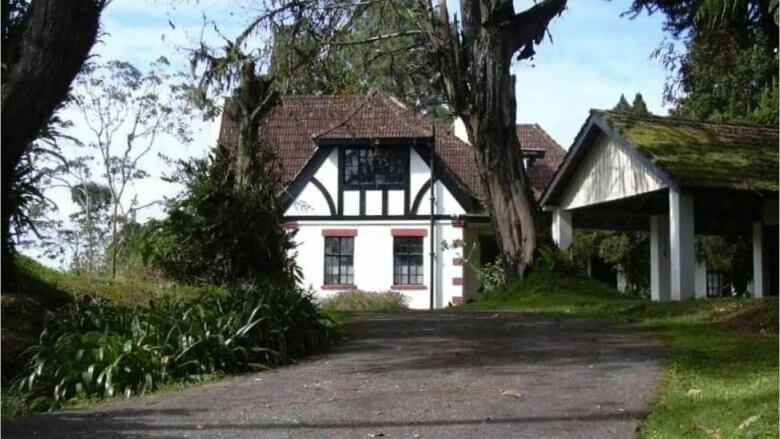 In 1974, he visited an ancestral home and simply vanished. Many believe that he was probably assassinated by a political opponent. Some think that Acosta didn’t die but I wouldn’t hold your breath. She was an A-Lister in China, and starred in her first American movie, X-Men: Days of Future Past. After it was leaked that she was evading taxes in China, she has not been seen since. To give context, in China, Fan is like A Lady Gaga or Scarlett Johansson. She has yet to be seen in public. 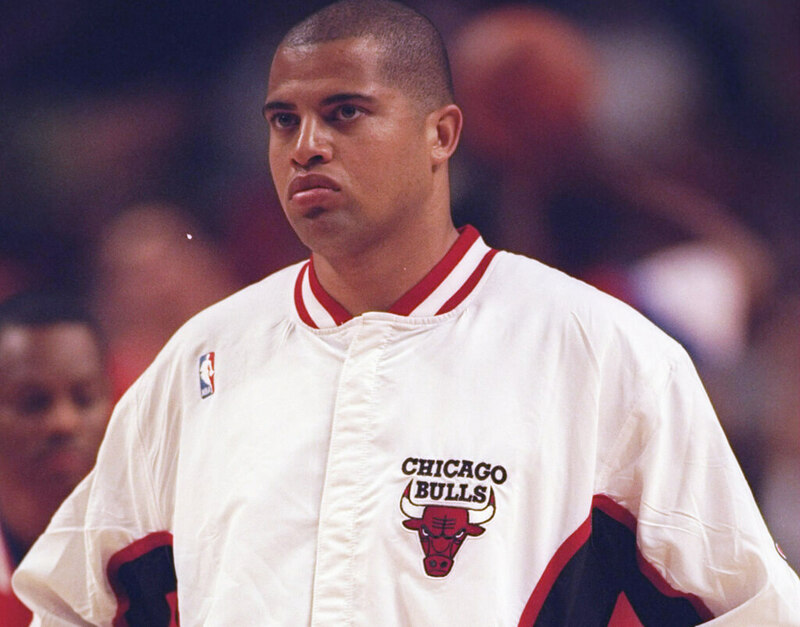 Dele was a former professional basketball player who is believed to have been murdered by his older brother in 2002 while out at sea. His brother was the only other person on the sailing trip with Dele, and he was the only one to return. 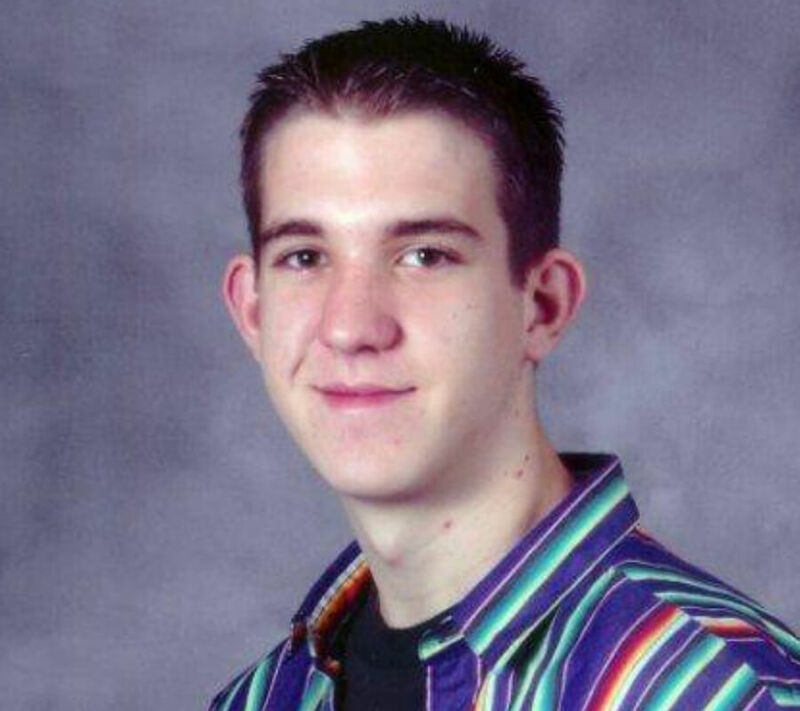 His brother intentionally overdosed on insulin and died as a result. He was the only one who had information about the death. This gentle giant vanished in 2014 somewhere along Route 16 near Sacramento. 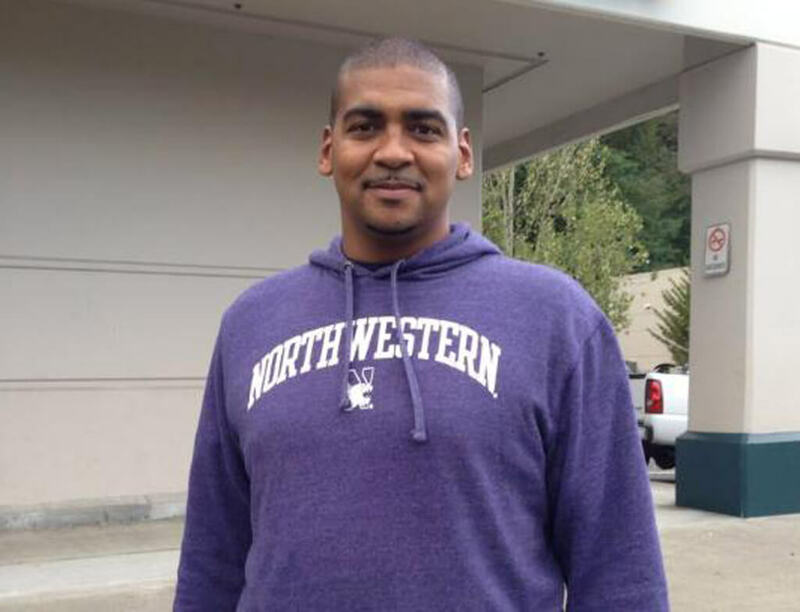 He was a member of the Harlem Globetrotters and a top one hundred NBA recruit. He had a drinking problem that led him to becoming a security guard. He ended up getting fired from that too, and the rest is history. He has not been seen since. 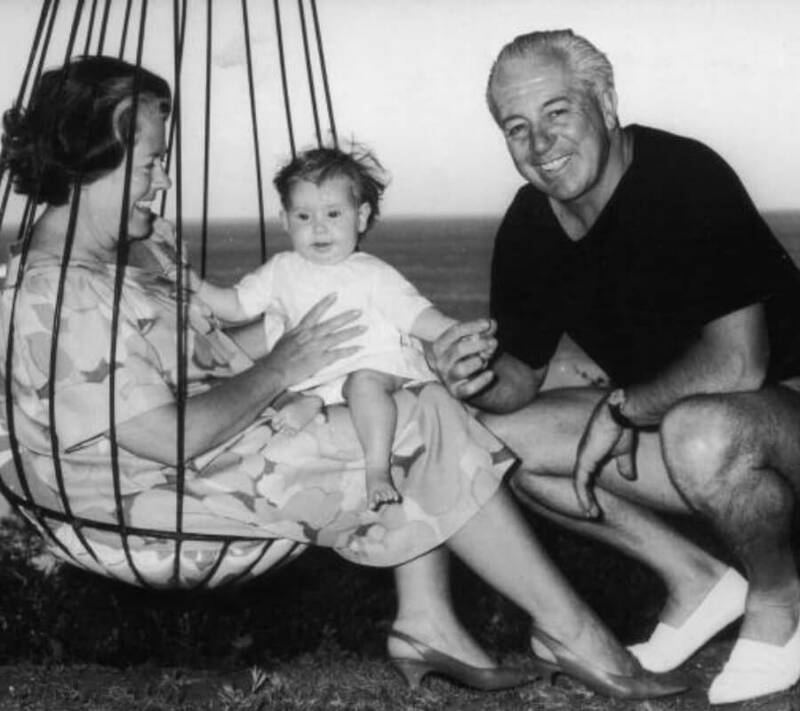 Harold Holt was nearly two years into his term as Australia’s Prime Minister. He decided to go swimming at a deserted beach in Victoria, and never returned to shore. Somehow, Australia literally misplaced an entire prime minister. They never found his body and in 2005 it was concluded that he had, in fact, drowned. For one second, just imagine if Mike Pence’s daughter just vanished without a trace. 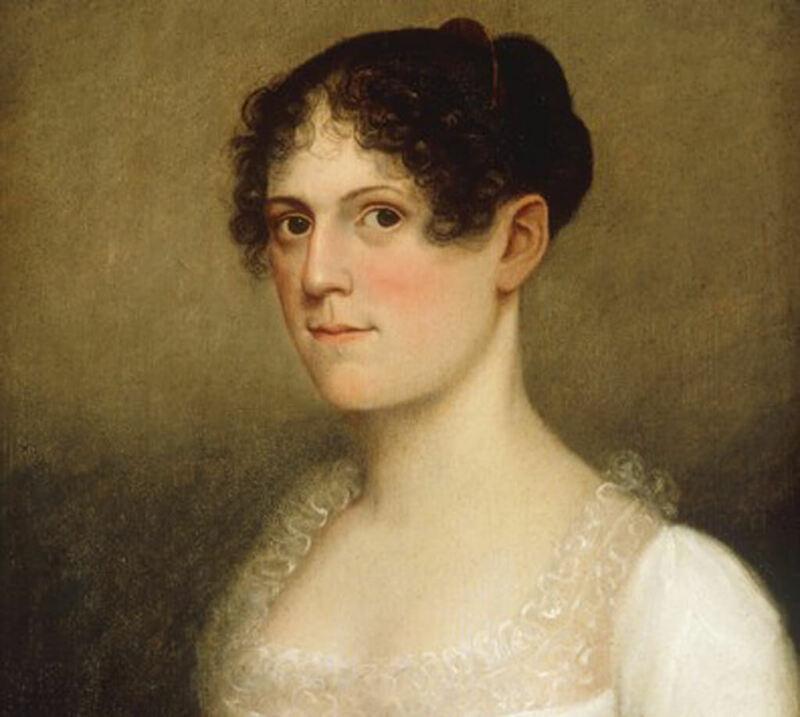 Well, that was a reality for America in 1813 when vice president Aaron Burr’s daughter went missing. She was unable to escape a mental funk and just disappeared. There are a million theories, one being that she ran away to marry a Native. 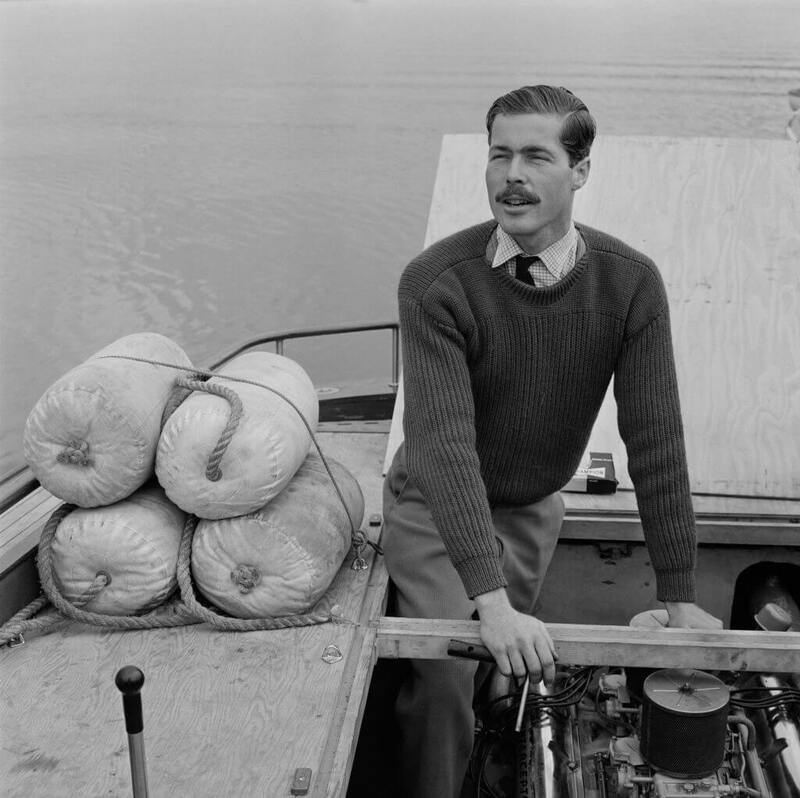 Sean Flynn appeared in ten movies in his route to top his famous father, Errol Flynn. Flynn went to Vietnam to serve in the war in order to differentiate himself from his dad. 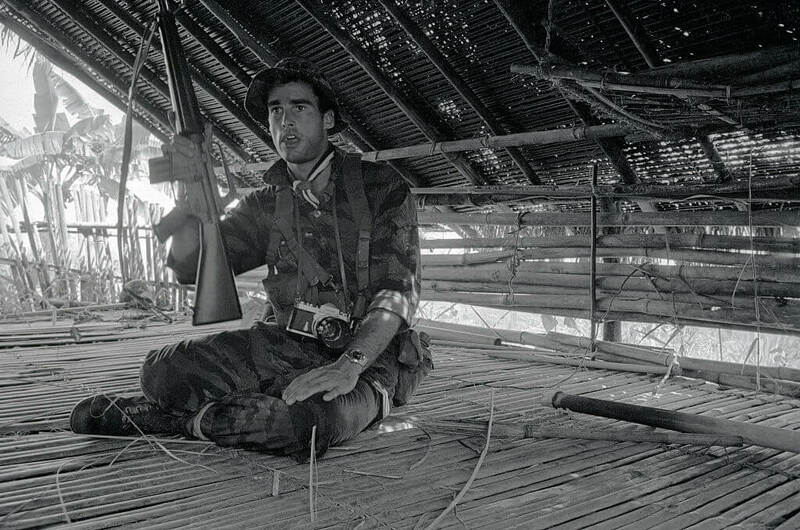 He went to photograph a Viet Cong checkpoint but never returned. I think we can guess what happened to him. He’s the author of a well-known children’s book called The Little Prince. He was a recreational pilot and when France entered WWII, he volunteered for the air force. During his tenth mission in 1944, he took off for the Mediterranean and was never seen again. 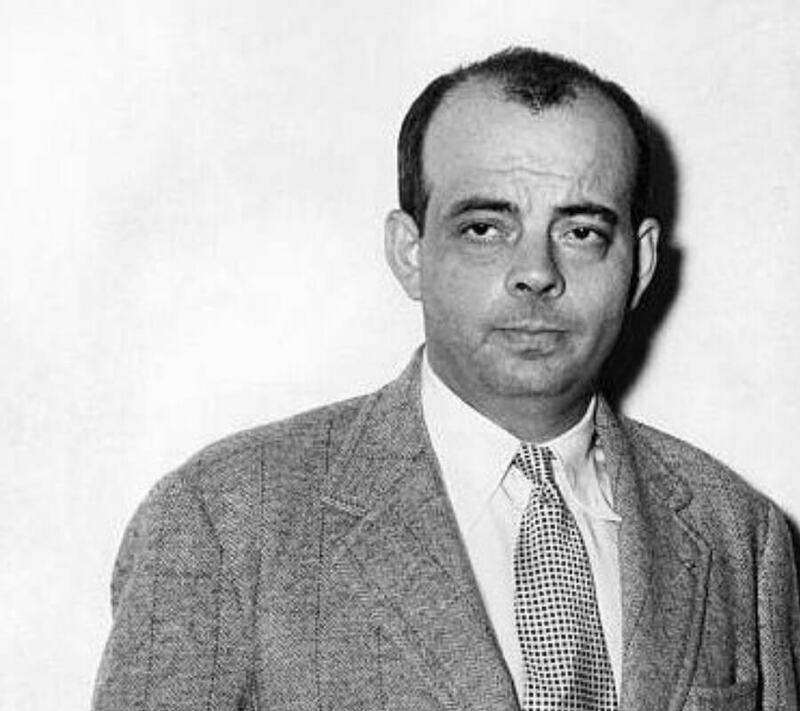 Wreckage from his plane was recovered in 2000, but his body wasn’t. Jim Thompson was a well-known American businessman who went to try to revitalize the silk industry in Thailand. He went missing while on a walk in Malaysia in 1967. An extensive search was conducted but to no avail. 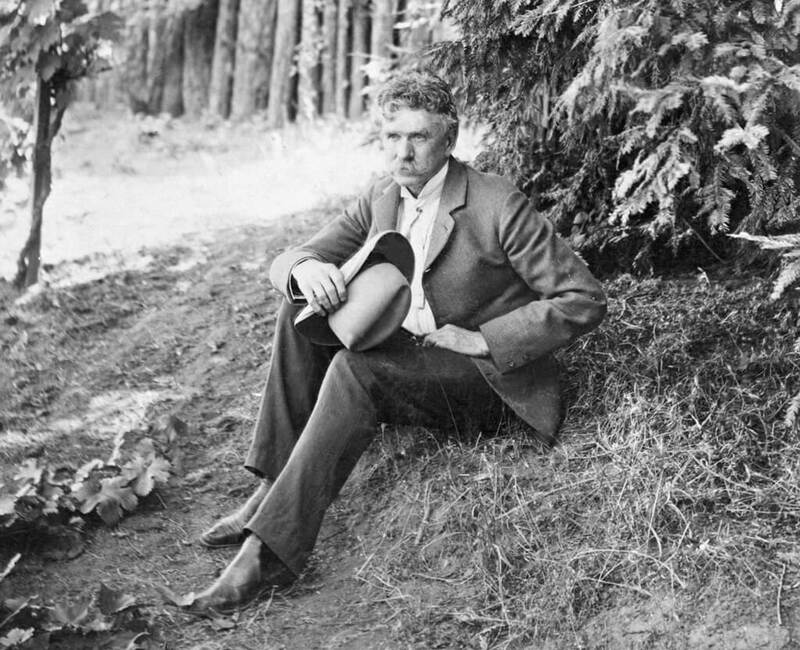 A few years later, bones were found near the spot he was last seen, but the remains were missing a skull. The bones were never proven to be Thompson’s. The satirical writer vanished in 1914 at the age of 71. There are many theories surrounding his disappearance, but one of them is that he headed to the Mexican town of Ojinaga. The small town fell under siege because of the ongoing Mexican revolution, not long after he arrived. They think he was captured and killed by the government. In 1974, Lord Lucan stabbed his hated wife to death in her London home after she divorced him and got custody of their children. The only problem? He didn’t kill his wife, he killed the nanny by accident. He immediately disappeared and was never to be seen again. It wasn’t until 1999 that he was presumed dead. 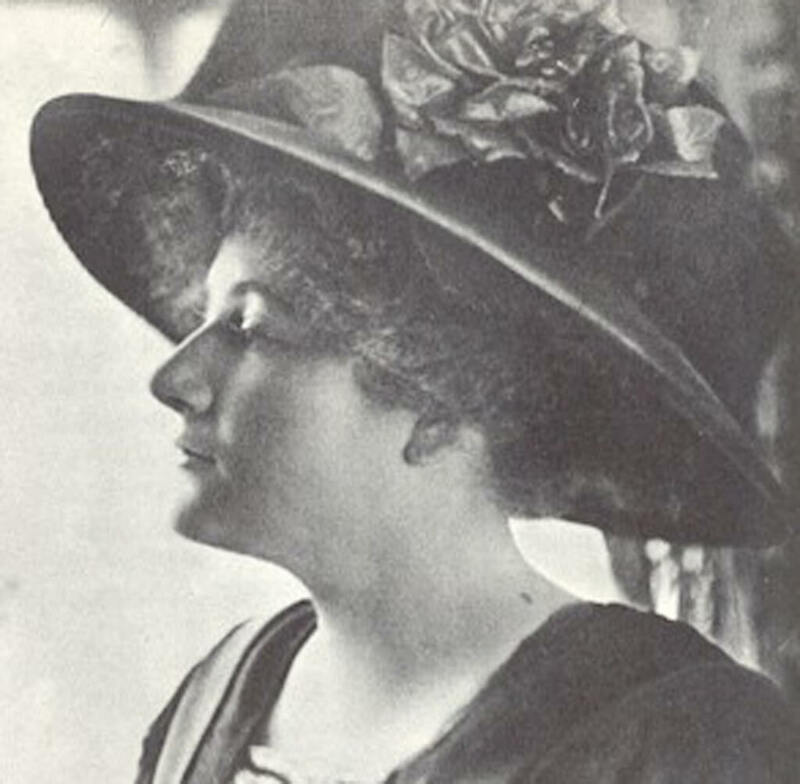 Arnold was a Manhattan socialite who disappeared in New York City in December 1910. She was only twenty-five years old at the time. That morning, she had told her mom she was going shopping. She never returned from that shopping trip. No one has any idea what could’ve happened to her. 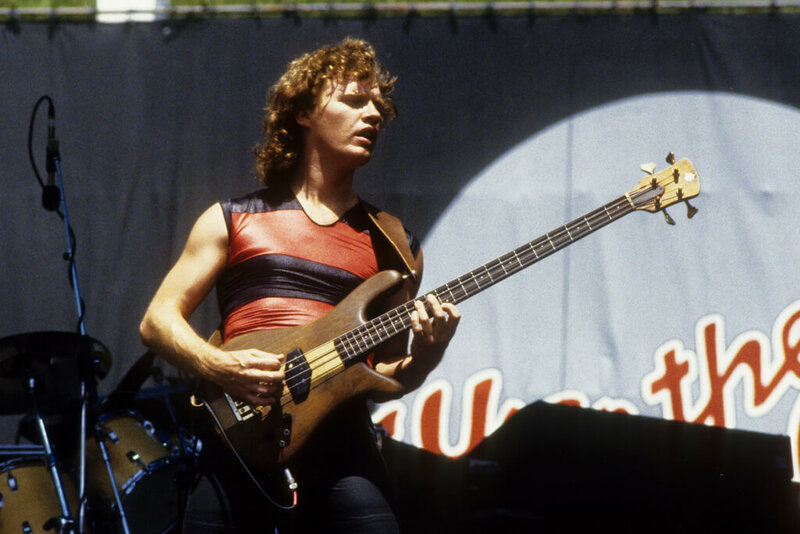 Scott Smith was a founding member of the Canadian rock group Loverboy. He set off for Mexico with a few friends on a 37-foot boat. They sailed down the coast near SanFran and got hit by some bad weather. He ended up getting hit by a massive wave and flew into the water. Smith’s remains have never surfaced. 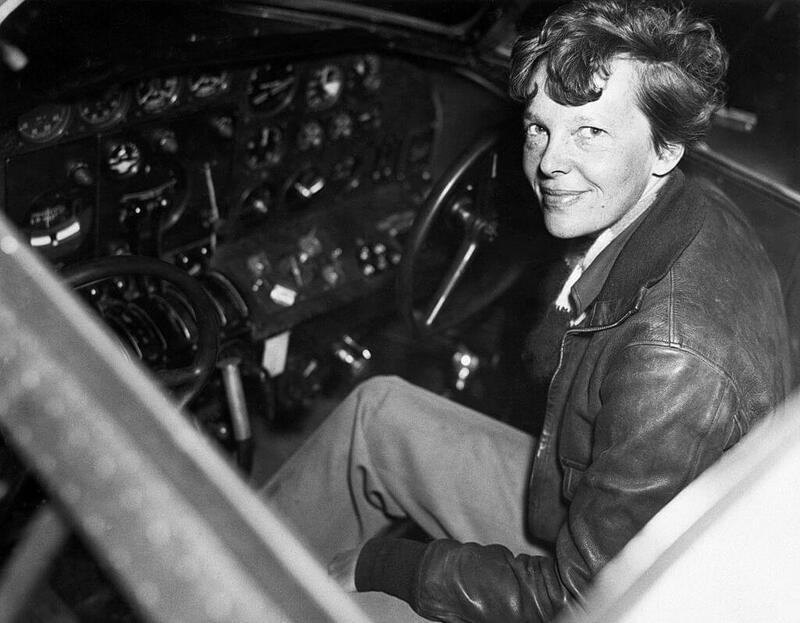 She was a pilot, teacher, author, fashion designer, magazine editor, and so much more. She decided to embark on a trip around the world in 1937. But, on July 2nd of that year, she sent out a radio message asking for help. She was running low on fuel while flying over the Pacific Ocean. Neither her plane or body has ever been found. 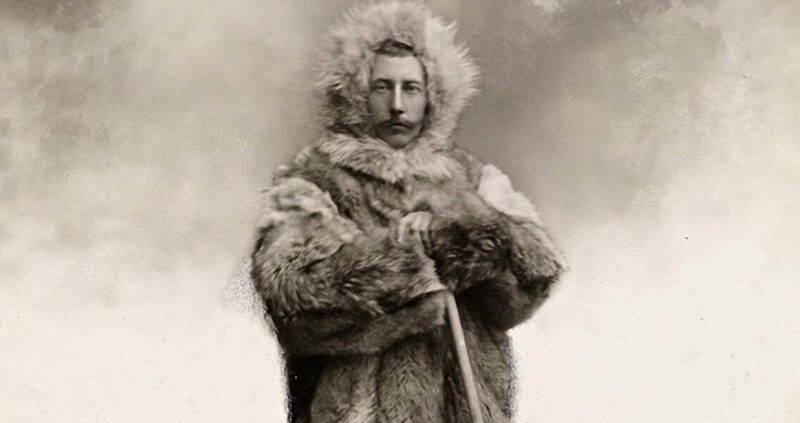 Roald Amundsen was a Norwegian explorer who was the first to reach the South Pole in 1914. He was also the first leader for the air expedition to the North Pole. In 1928, he was taking part in the rescue mission for the airship Italia when his passenger plane disappeared. Some parts of his aircraft were found, but no bodies have ever been recovered. 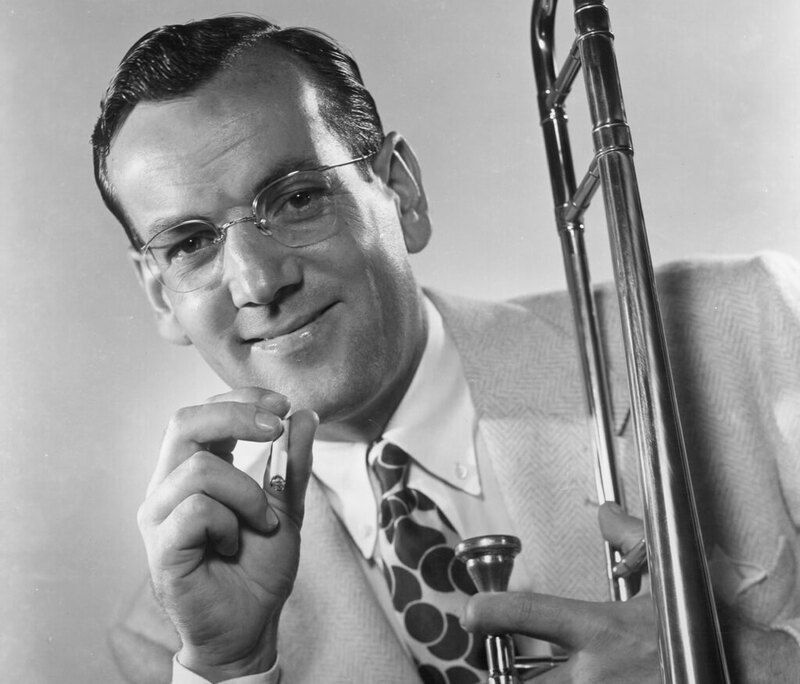 He was the best-selling recording artist from the late 1930s to the 1940s. He joined the US Navy after the US entered WWII. In 1944, he was to fly to Paris to play a concert for the troops. His plane disappeared and no one on board has ever been found. People think the plane crashed over the English channel. He was a union official presiding of the Teamster for over ten years. He was incredibly corrupt and involved in organized crime. 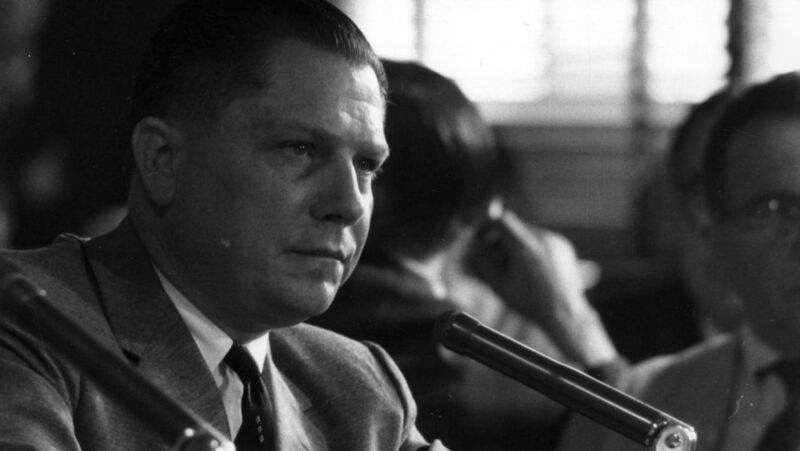 He went to prison but was still the boss of the Teamsters. After getting pardoned by President Nixon and released from jail, he was kidnapped. His capture and death is still a mystery to this day. 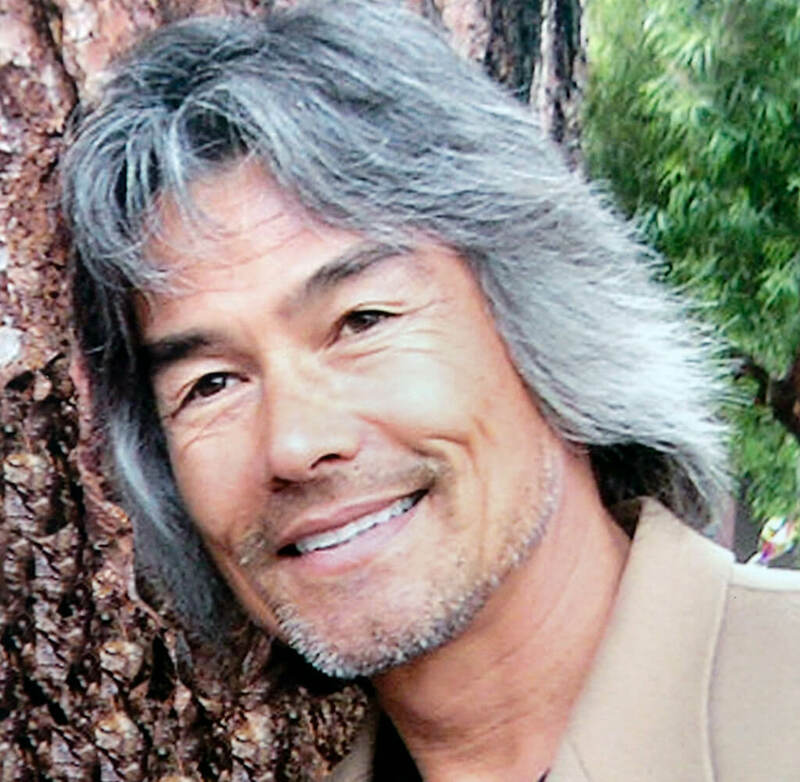 He was famous for his relationship with Olivia Newton-John, but his death sprung him to new heights and fame. He disappeared off of a fishing boat in 2005 and wasn’t reported missing until about a week after. The 20-plus passengers on the boat gave conflicting testimonies. Some say that he drowned, while other theories are that he faked his death to get his life insurance policy. She’s the famed daughter of Albano Carrisi and Romina Power, both famed Italian actors and musicians. While on vacation in Louisiana in 1993, she went missing. A security guard nearby the area that she went missing claims he saw a girl jump into the Mississippi River yelling "I belong in the water". Pichler was a child actor best known for his roles in Beethoven films, and Varsity Blues. In early 2006, Pichler was out with friends playing cards. He left in his car to go home and was never seen again. His car was found abandoned with all of Pichler’s belongings inside. Police found what they believe to be a suicide note but it was very vague. The American model, dancer, and actress went missing under mysterious circumstances. Her case remains open to this day. She left her home in 1949 to meet her former husband to talk about custody. She never returned, but the weird thing was that her ex-husband had no plans of meeting with her. He was with his new wife the entire time. Her purse was found with the straps broken at a nearby park. 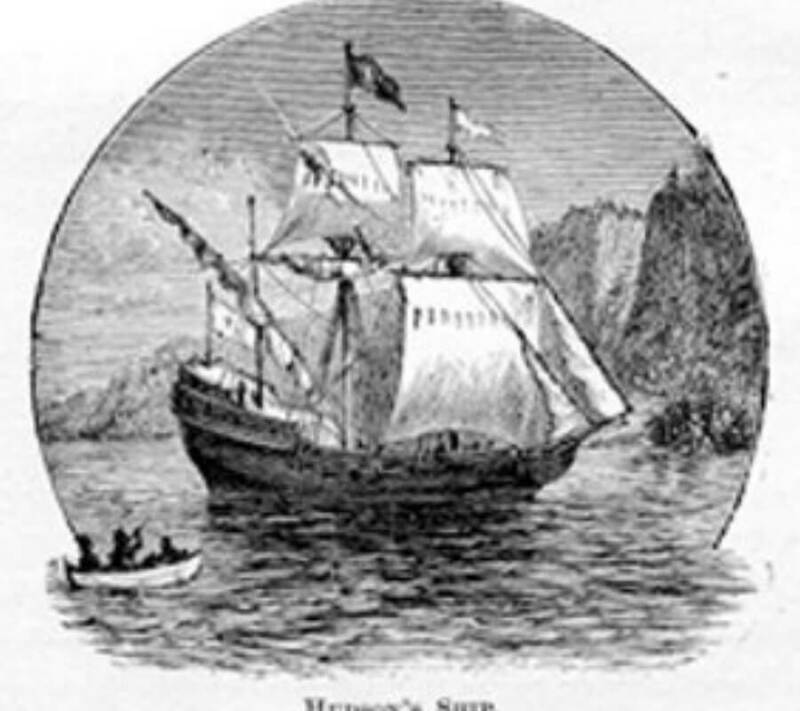 Hudson was a famous English explorer. While exploring, his crew was hungry, homesick, half-frozen, and irritated. They banded together and put Hudson, his son, and seven other guys on a small boat adrift. They were never seen again, while the other crew managed to make it back to England. They were arrested and sentenced for his disappearance. 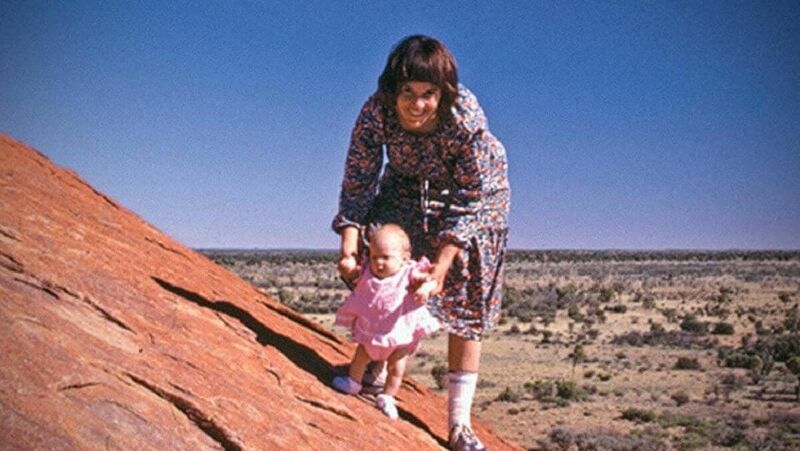 In 1980, Azaria Chamberlain was only nine weeks old when she disappeared while her parents were camping in the outback. While her mom was convicted of murdering her daughter, a piece of the baby’s clothing was found in a dingo lair— three years later. The charges were dropped against the parents because of this evidence. There have been 36 inmates who have tried to escape Alcatraz, and five are currently listed as “missing”. Frank Morris is the most famous one. Morris was presumed drowned but there is other evidence that proves that might not be the case. 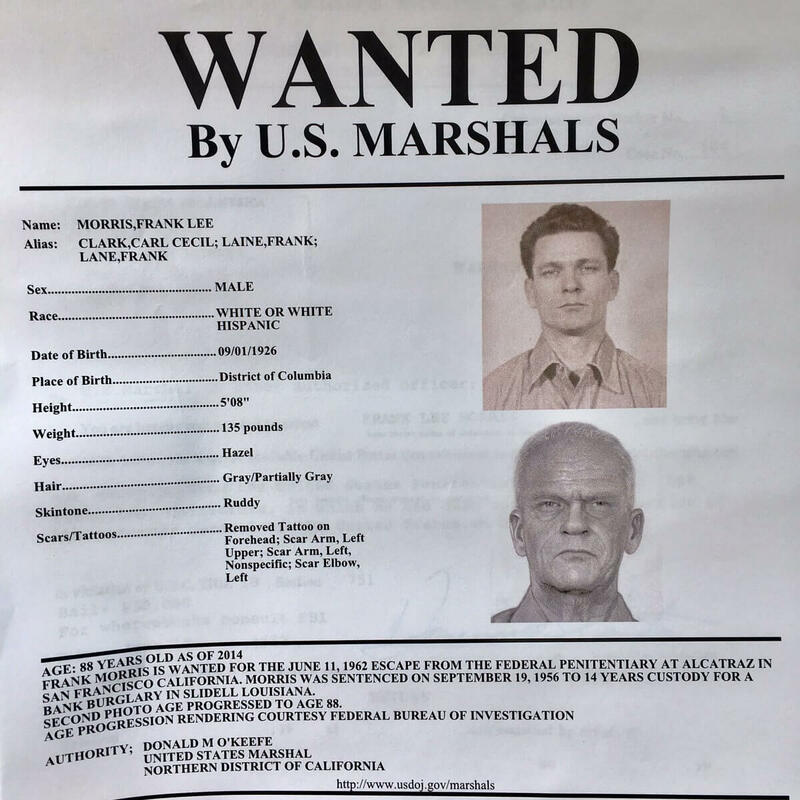 The San Francisco police received a letter from Morris’s brother saying that he survived and was going by a different name. No one will know. 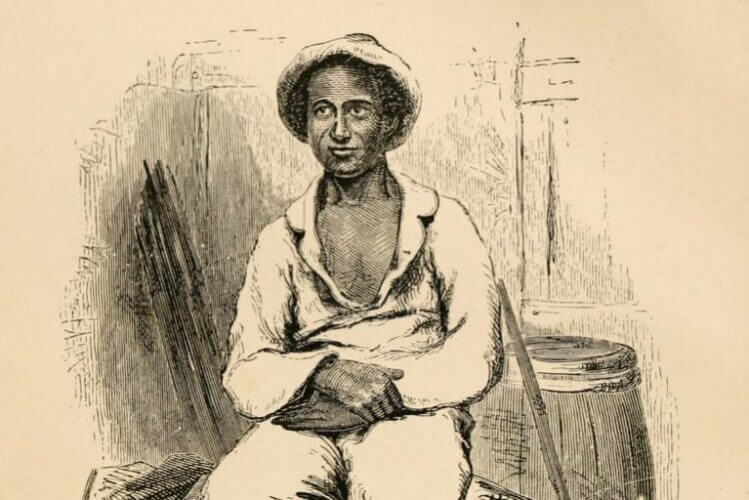 Soloman Northup was born into a family that was free in the 1800s. While his dad had been a slave previously, he wasn’t by the time he had Soloman. He married a girl named Anne Hampton in the late 1820s, and had been offered work in Washington DC. Well, it was a ruse. He was kidnapped and sold into slavery. He was released ten years later and made a memoir titled "Ten Years of Slave". He was kidnapped a short time later and was never seen again. Muller is considered to be one of the most disgraceful people of the twentieth century. 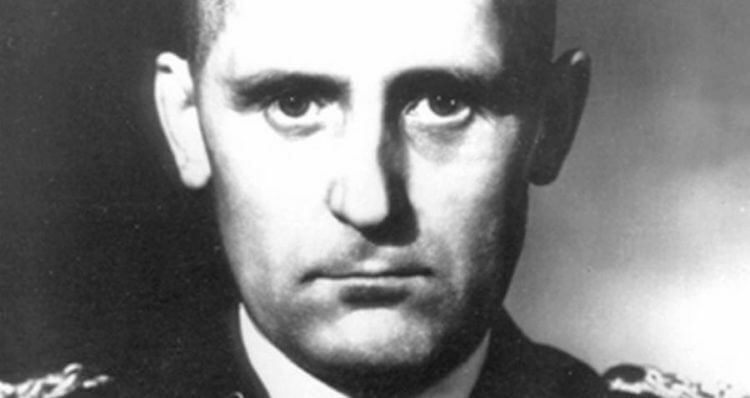 He was a Gestapo with the Nazis, and was tasked with advancing false information used to justify invading Poland. He was last observed on May 1st, 1945 and has not been seen or heard from since. Many believe he committed suicide.